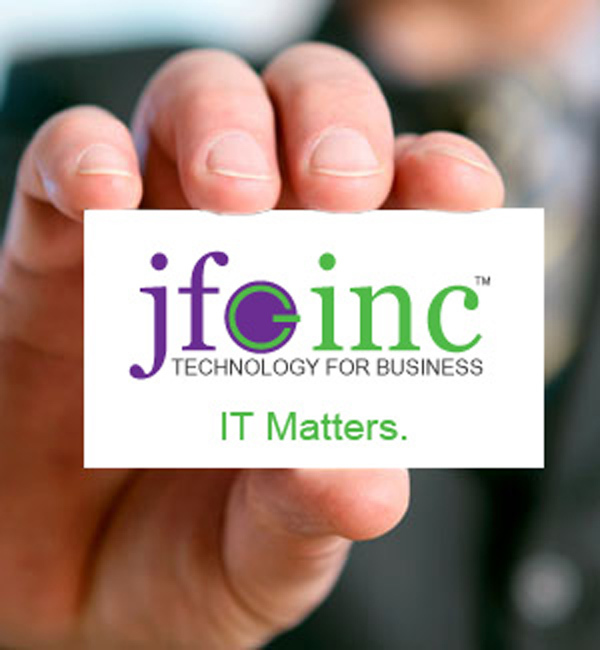 JFG Inc. is proud to serve businesses and organizations in Eastern North Carolina, and to have done so for 14 years. We have established a solid reputation for service, integrity and reliability. Almost all of our clients came to us through the direct referrals and recommendations. We recognize the value and importance of our business relationships and work to maintain excellence in responsive service and professionalism. Based in Jacksonville, North Carolina, JFG Inc. serves companies and organizations from a wide variety of industries in Onslow, Carteret, Pender and New Hanover Counties. Our trained and dedicated staff work with you personally. We take the time to listen to your needs, understand your business, and make recommendations to streamline your processes and help free your hands to work on growing your business. You’ll see the difference with the professionals at JFG. Greg’s extensive technical expertise spans 20 years of study and application. 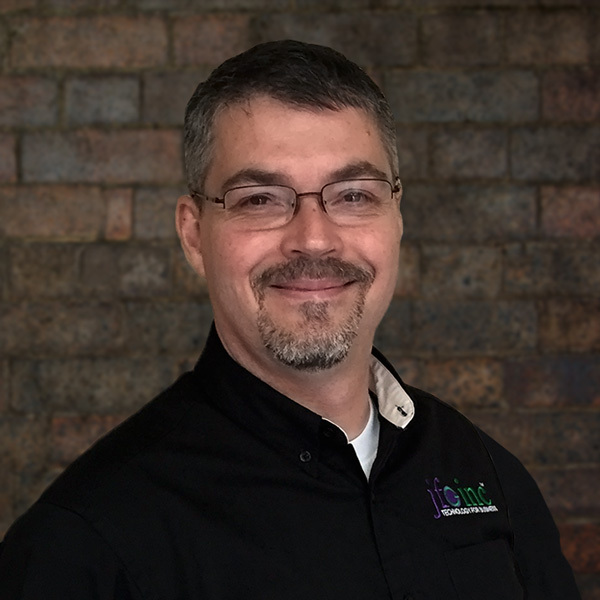 As an entrepreneur and constant advocate of security and technical excellence, he leads his team in staying abreast of technology developments, benefits and potential threats to business continuity, production and efficiency.